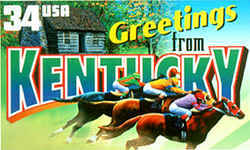 English is designated as the official state language of Kentucky effective July 13, 1984. 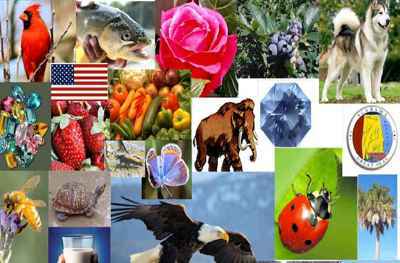 The law designating English as the official Kentucky state language is found in the Kentucky Revised Statutes, Title 1, Chapter 2, Section 2.013. 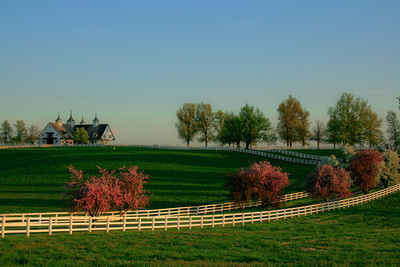 English is designated as the official state language of Kentucky. History: Created 1984 Ky. Acts ch. 335, sec. 1, effective July 13, 1984.